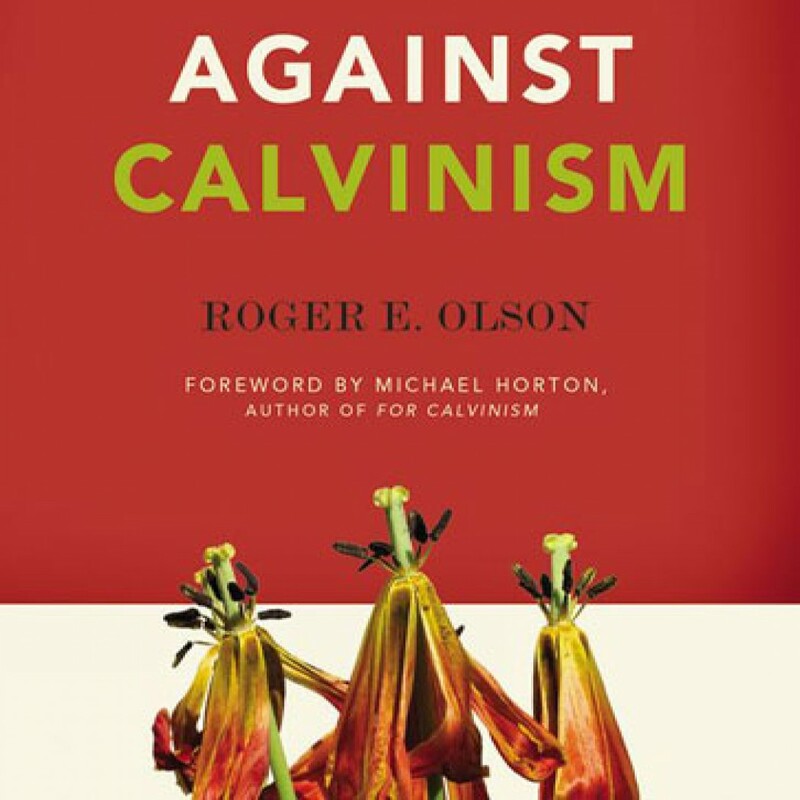 Against Calvinism by Roger E. Olson Audiobook Download - Christian audiobooks. Try us free. Calvinist theology has been debated and promoted for centuries. But is it a theology that should last? Roger Olson suggests that Calvinism, also commonly known as Reformed theology, holds an unwarranted place in our list of accepted theologies. In Against Calvinism, readers will find scholarly arguments explaining why Calvinist theology is incorrect and how it affects God’s reputation. Olson draws on a variety of sources, including Scripture, reason, tradition, and experience, to support his critique of Calvinism and the more historically rich, biblically faithful alternative theologies he proposes.